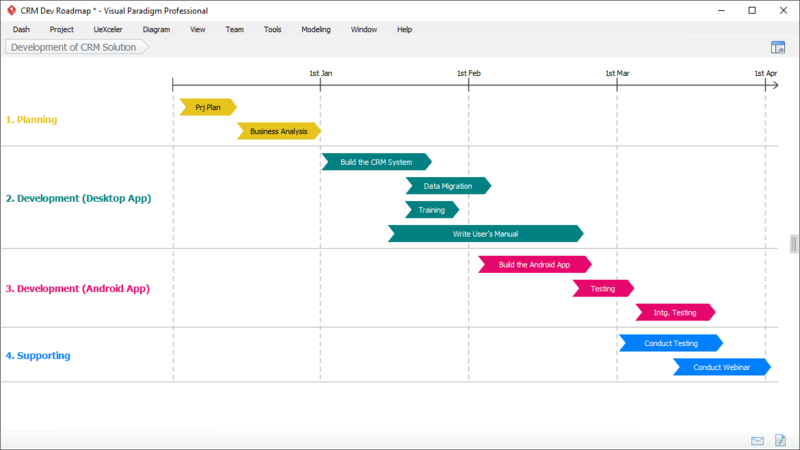 Advanced roadmap tool and implementation plan tool for scheduling. 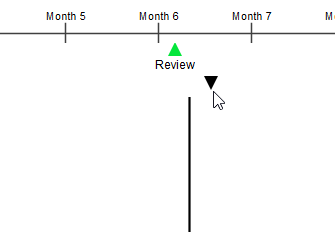 Represents the time frame of individual sub-projects and the critical milestones, using a roadmap. You can also mark the date when a project will be reviewed and investment will take place throughout the project life-cycle. 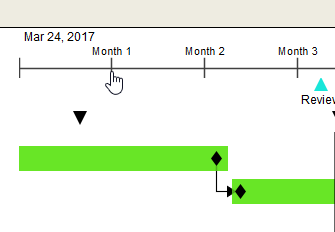 Set the start date, duration and time interval for timeline. 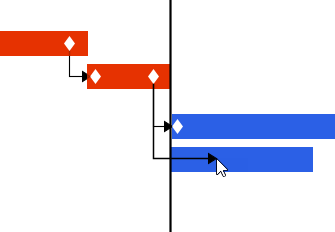 Drag and drop to adjust its length on the map. Define milestones on the map. E.g. 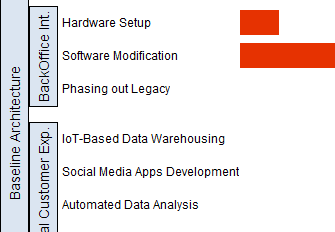 System migration, Sprint date for agile Scrum project. Mark the date where progress will be reviewed. 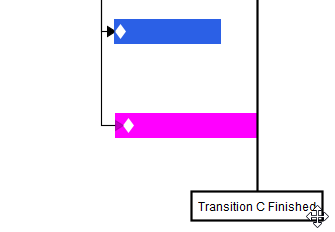 Apply different color for categorization of checkpoints. Group activities in multi-levels. Example uses: Program to Projects, Project to work packages. Mark the date where project funding will be made injected. 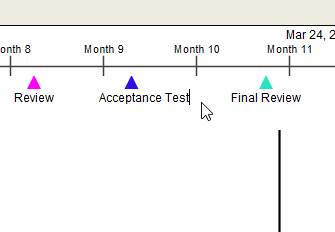 Mark the date where deliverable will be produced and forwarded to another activity as a trigger of work. 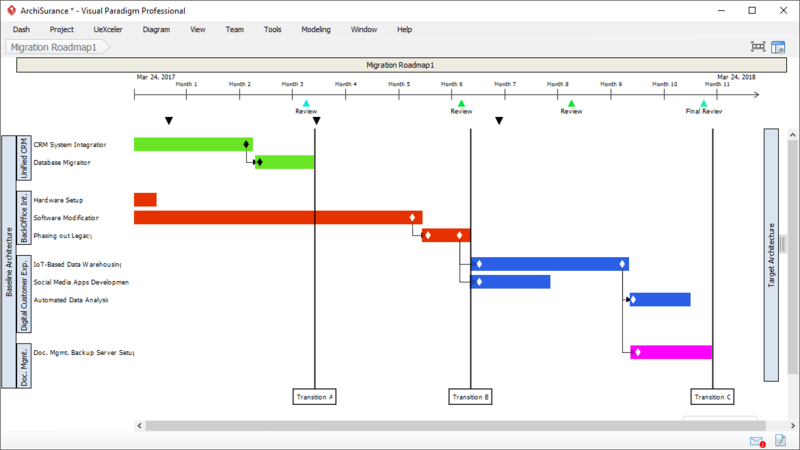 Implementation Plan is a project management tool that shows how a software project will evolve at a high level. It ensures that development team are working to deliver works that meet the customers' needs in time.